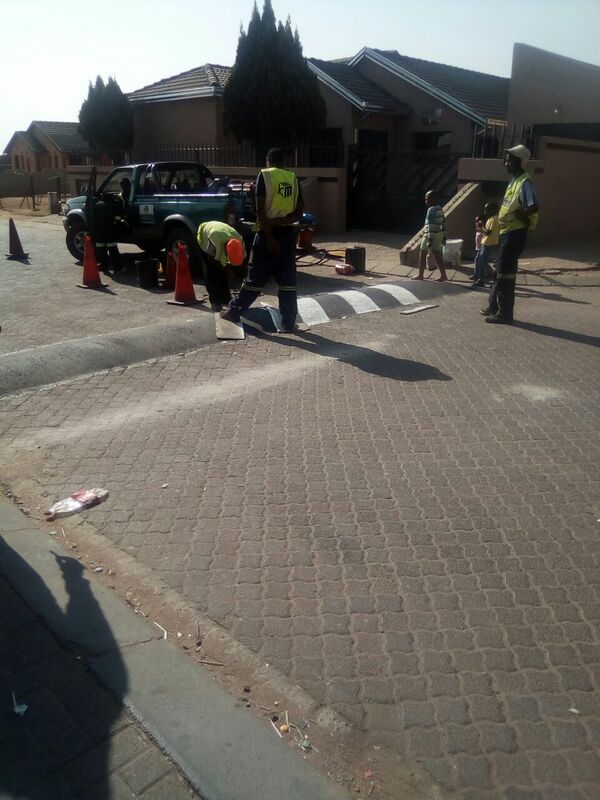 From the 5th September the Municipal at phola decided to build in speed humps around the phola location. This was because people driving on the streets are driving with maximum speed as if they are on a free way. last month there was an incident whereby a car drove into someones house because of speed driving. 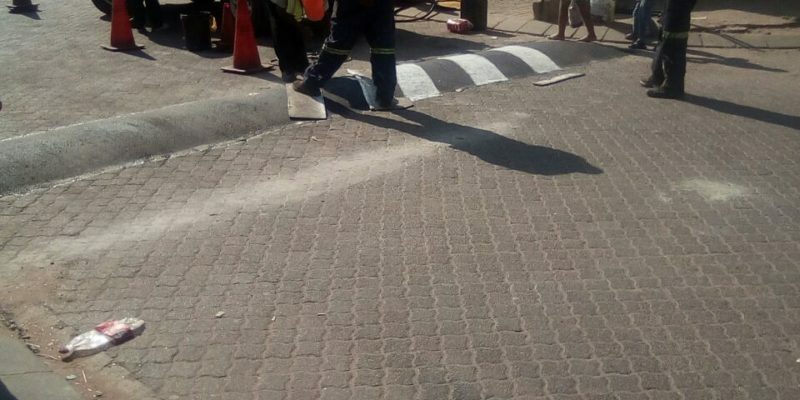 I am happy about the speed humps built.